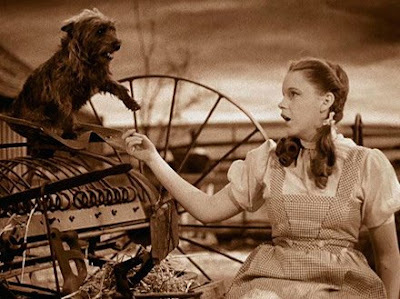 Dogmantics Dog Training Blog: Toto, I've a feeling we're not in Kansas anymore! Yesterday I saw a production of Wizard of Oz, my clients dogs did AWESOME! 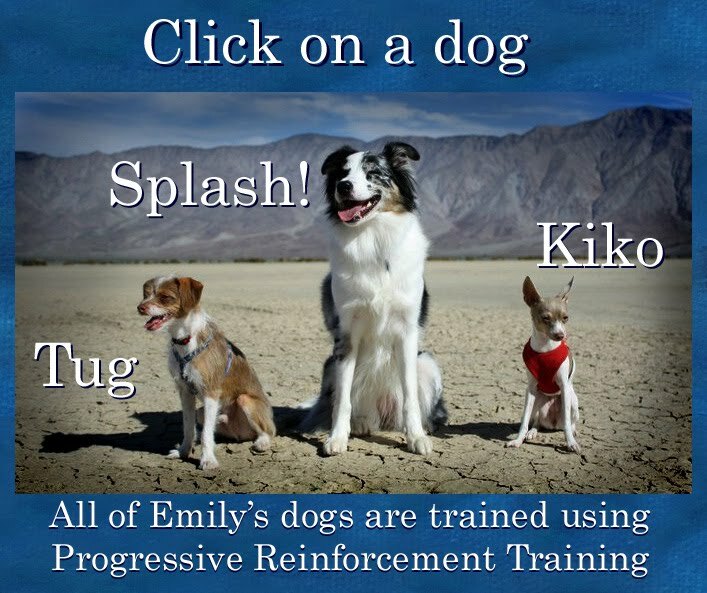 When the 5 heros get sleepy in the poppy fields, Klitie popped down and became motionless, head on the ground. Stellar performance from both talented dogs. Tashi will have her oppertunities in the future no doubt!